From the Hill You Can See All the Way to Haiti. There’s no more iconic image of Canada than Parliament Hill. I’m sure I’ve been by here a hundred times and it still never fails to give me goose bumps. It’s something about the history, or just that kinship you feel in the heart of the nation. Standing in front of the flame with the peace tower in the background, it is hard not to feel your heart grow with pride. As I walked the steps it struck me that this monumental building is something more. It’s a beacon of hope to the rest of the world. I know that sounds grand. But I really feel that it’s true. For me, this trip also doubled as a twist on “take your kid to work day.” This time, I was the kid and loving it. We rarely get to see people we love and care for working at their jobs. We hear about them, hear from others how they perform, but rarely do we get to experience first hand at this time in our lives! So proud to be here with dad. It was also equally thrilling to meet Team Broken Earth’s Ottawa team members, some of whom I only knew by email addresses. It was like meeting lost family relatives! But now it’s down to work. I am not going to lie to you, speaking on the hill was nerve racking. But the strength of the collaboration with our partners in Haiti made it easier. Meeting with the Haitian Ambassador and seeing the passion and commitment he has for the partnership with Canada was inspiring. 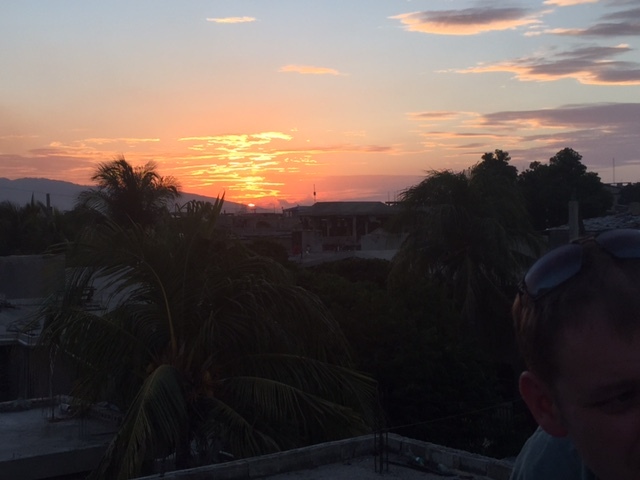 The relationship between Haiti and Team Broken Earth has grown from a few individuals providing emergency relief to the people of Port au Prince, to a Canada-wide team of over 1000 volunteers, providing medical care and education to the people of Haiti. On behalf of our entire team, from Vancouver to St. John’s, I assured the ambassador and our audience that Team Broken Earth would do whatever was asked, whatever was required. 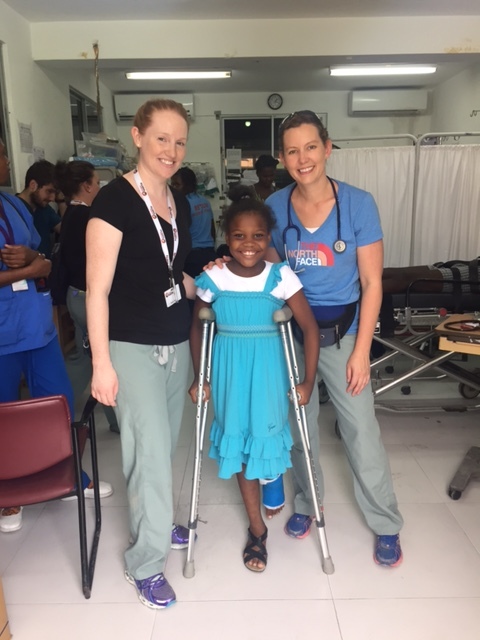 Together, Canada and Haiti can be an example of how collaboration can not only change the face of a desperate patient, but in fact a people and indeed the world. Thank God things slowed down a little yesterday, but I guess that is all relative. Emotions were running high after the first two days, so it was a timely reprieve. I often get asked, are you exhausted? Today, I did. For the first time in a long time, I felt completely tired. As I was laying down on a stretcher in an empty operating room, I thought about how I was going to get the energy to do a big case. I thought about the team here and at home. The inspiration and energy came straight from them, and my tank started filling again. Thanks to you guys for that. Second wind achieved. Back at it. This trip is the quintessential emotional rollercoaster but there can be some great views that come with it. I witnessed that yesterday. An ambulance sits with the lights flashing in the hospital parking lot. Not a big surprise for any hospital, right? But this ambulance is brand new, and shines with the logo of Team Broken Earth painted on its side. 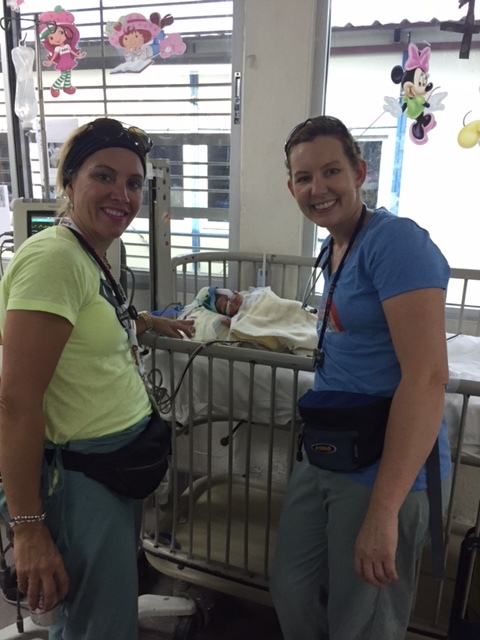 Thanks to the Malley’s and Collins’ back in Canada, we are able to transfer patients to get the care they need. I cannot help but smile every time I walk past it. Another little win. The nurses in the OR have barely had time to sit down. From 7 in the morning to late into the evening, they never complain and never slow down. We have more work to do then we can ever get done and the push is on. 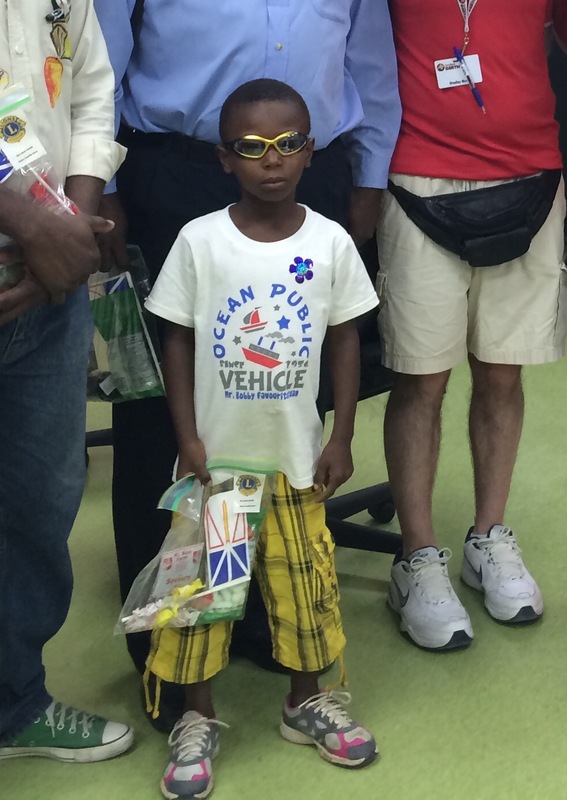 The eye clinic, run with the Lions Club of Newfoundland, has been so successful. Almost too much! The lines are long lines but all kinds of patients are receiving eye care and free glasses. This has to be something we do again. 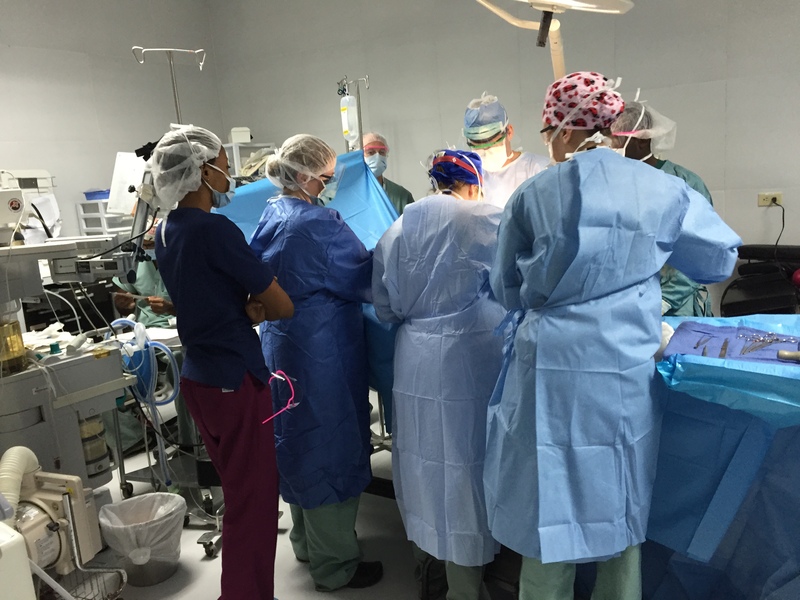 The nurses have been using their down time to teach pediatrics and life support skills while Dr. Paddy Whalen teaches surgical skills to a group of residents. That will make more of a difference than any individual surgery we do while we are here. Sometimes I think the need of care is the only constant in Haiti. 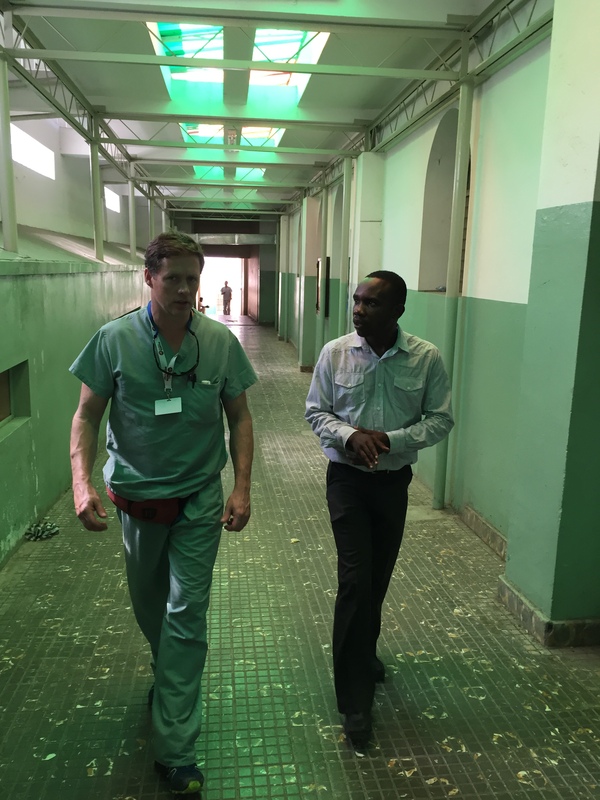 We visited another hospital and it had what seemed like hundreds of patients, all in desperate need of care and no access. People were laying on the floor, because the beds were full. What beds they did have were falling apart. Maybe the floor was the better option. We passed through the emergency department and there were people waiting with all kinds of ailments, all acute, for days to be seen. We are lucky to be making the hospital we work in here a little bit better but this is a reminder of work yet to be done. Passing by their pediatric ward, my heart pangs and I miss my kids so, so much. It’s election time here in Haiti. Apparently that is the reason for escalated violence. It made me think of how lucky we are at home. I mean, regardless of who you voted for, or if you voted at all, you could rest peacefully knowing that there would be no violence, and that the process would be fair. That would be a luxury here and I’ve seen far too many gunshot wounds this week to reinforce that point. It’s a count your blessings kind of moment. I know I am a lucky man. My kids will grow up in Canada. They’ll take for granted the rights and freedoms that we enjoy daily. They will never forgo treatment wondering who is going to pay for a medical bill. They will never worry about being shot when they vote. They will travel around our country without fear and will have the freedom to chase their dreams. A lucky man indeed. I am always incredibly humbled and inspired by the team members, and this trip is no different. Everyone using vacation time, and taking time away from their loved ones. Using their skills to help. A simple concept really. Using your talents to help others, not for money, or for fame, but because you can. You cannot always enact the change you would like to see, but you always can make a difference. That’s what I hope my kids learn, live and breath… to leave this place a little better than you found it. I am hoping Haiti is a little better today because of us. 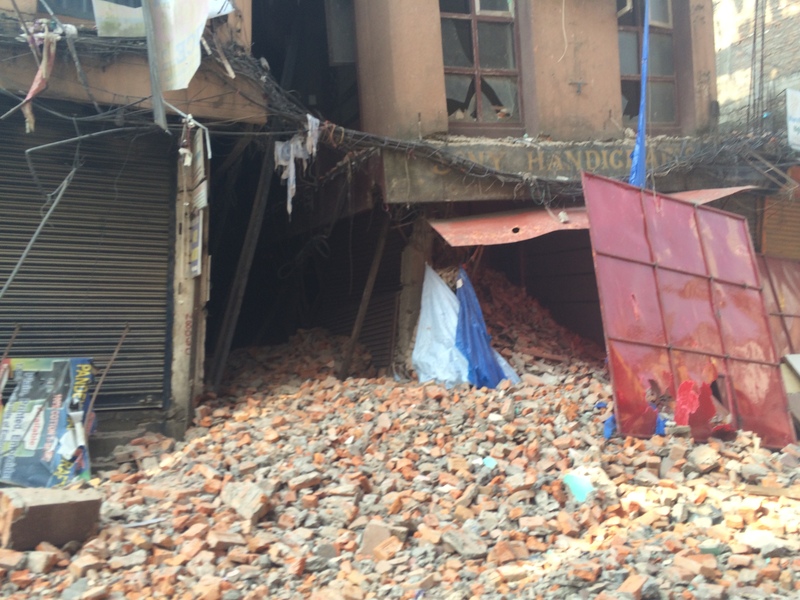 Nepal Journal: There was once nothing. 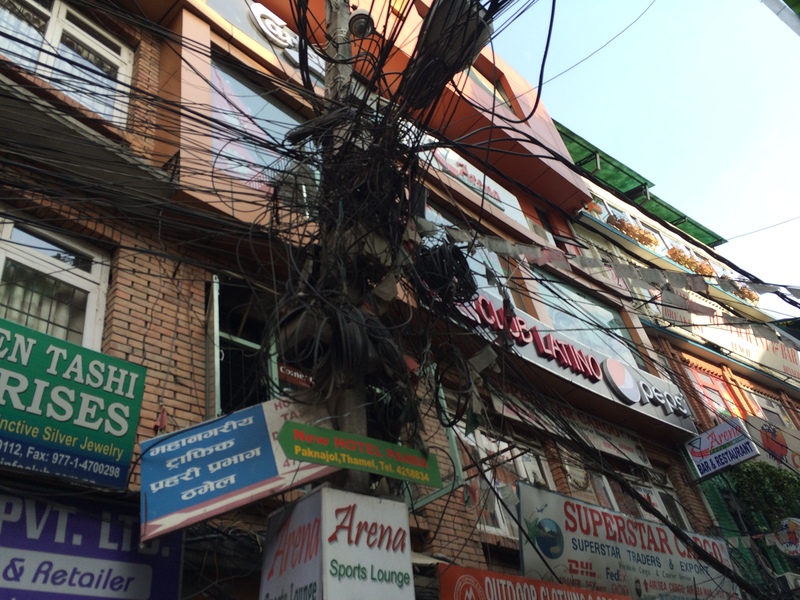 Special guest blog by Dr. Nikhil Joshi, currently on the ground in Nepal for Team Broken Earth. I need At least 10 translators. They need excellent English skills, and then have to be able to speak at least 3 of Nepal’s 40 or so dialects. They have to be available, affordable and willing to work the long hours our team will. But that’s not all. I need space. I need clinic space, enough for at least 8 nurses and physicians. Separate rooms to allow people to be examined without loss of their dignity- which is something critically important to preserve as these people have gone through so much. What about lab equipment? A laboratory tech? Clean disposal of needles? Supplies of dressings, antibiotics, anti-tuberculosis medications? The list goes on and on. I sit down. I feel defeated. The day hasn’t even earnestly begun and I’m overwhelmed with the sheer complexity that comes when trying to start an endeavor of this magnitude. But I remind myself that even Team Broken Earth had a beginning. Few people think about that now. We often focus on the excellent work multiple teams from across Canada have done. 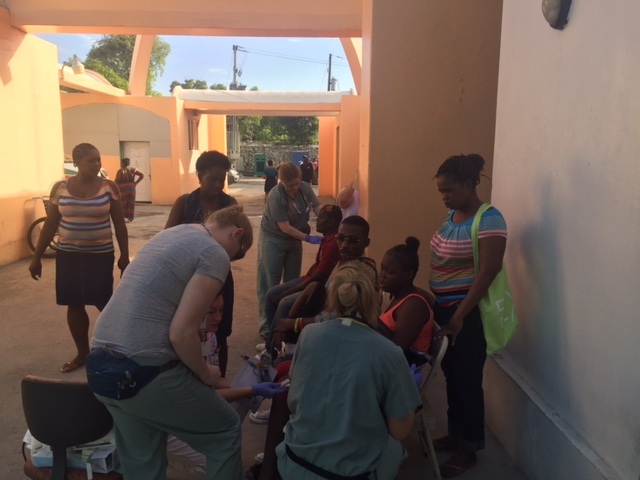 But before there were two story buildings and Haitian patients walking on rebuilt femurs, there was people like Dr. Furey sleeping on the floor in some random house as patients slept in nearby tents. There was once nothing. And now Team Broken Earth has launched a multitude of teams and initiatives and are regarded as ‘local’ partners rather than sporadic visitors. 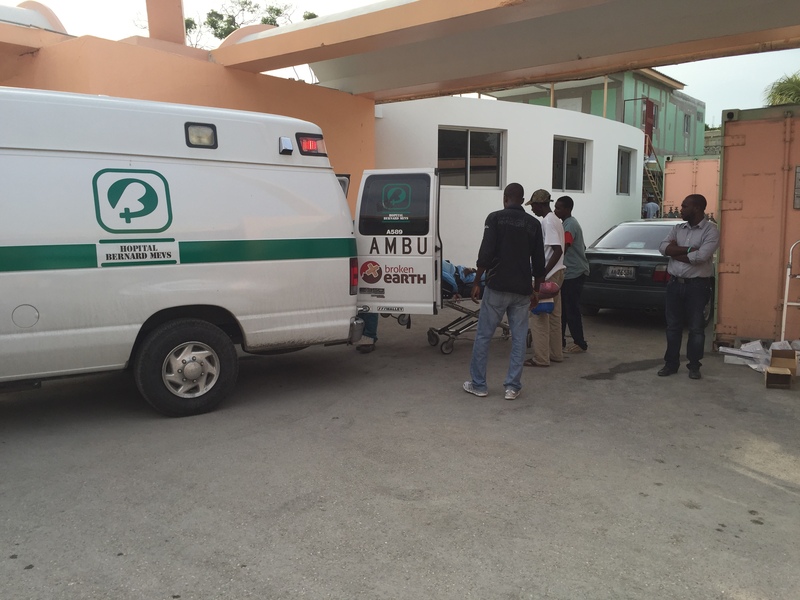 The teaching our organization has done in treating patients with trauma was so popular and timely that it captured the gratitude of Haiti’s press and President. From a humble tent on the ground, there is now a stable two story building where people receive aid, are taught and can come for help. There is a foundation laid in the city that people can see. A place that says our commitment to the country is not transient, is not dependent on media coverage, but grounded in a shared vision and hope. Consistent work and focus over a long time will yield results. Foundations. That is what I need to lay. I need to talk to people, as many people as I possibly can. I need to find who needs help and what help they need. I need to accept that I can’t help everyone but realize I can help someone. I just need to find other local partners whose core needs match our core competencies. I just need to find people who need help and those who can help us. My mother taught me when I was young that if a problem seems too big to break it down and down into manageable pieces. So today I’m going to try and find us some translators.